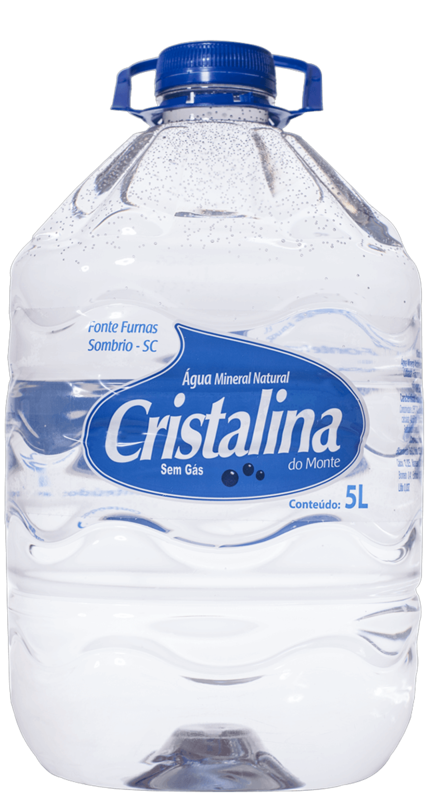 WHY CHOOSING NATURAL MINERAL CRISTALINA WATER? 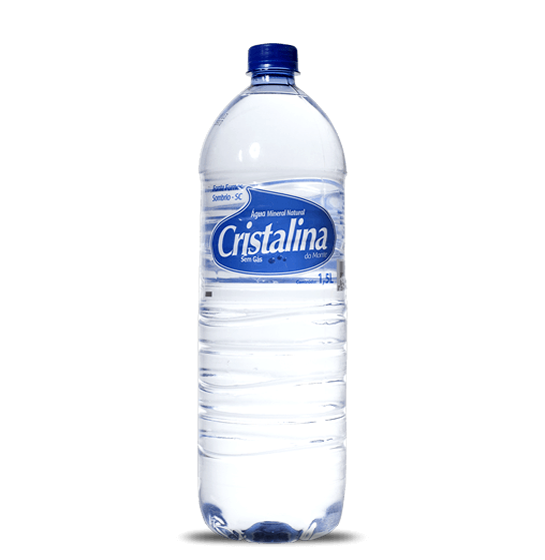 It had an alkaline pH of 7.5. 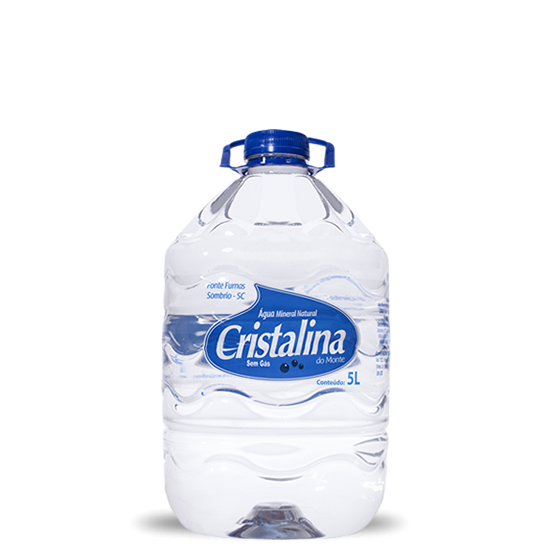 Contains more than 12 minerals in its composition. Its collection is made more than 200 meters deep. being collected from the largest water table in the world, the Guarani aquifer. Its collection is made more than 208 meters deep. 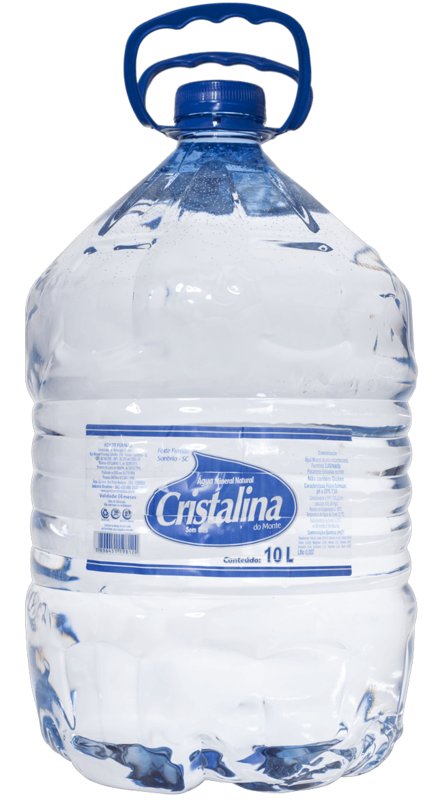 This water contains one of the best pH for drinking, pH 7,50.
quickly replace minerals lost during exercises. 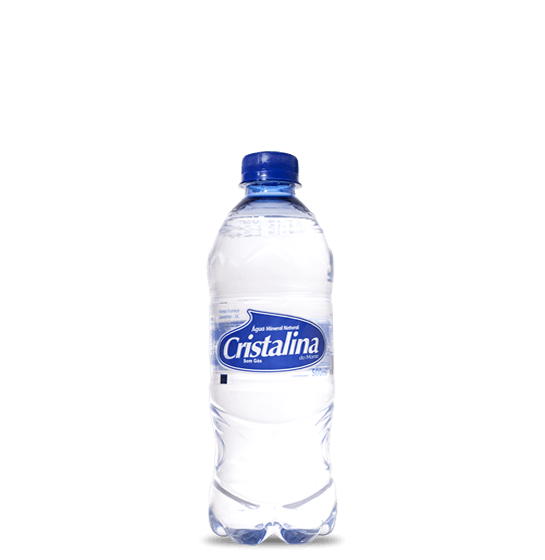 CRISTALINA NATURAL MINERAL WATER Natural Mineral Water, lithium rich and with pH of 7,50. 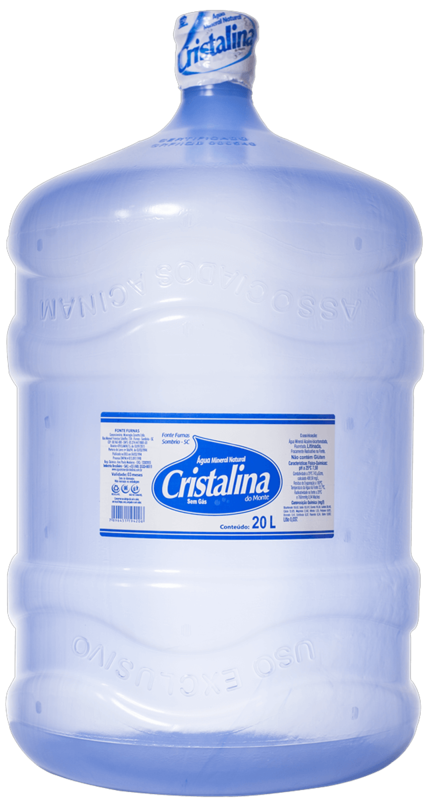 Natural Mineral from the mount Cristalina water is in the market since 1994, featuring its composition, rich in minerals due to the presence of essential elements to our health, such as Fluoride, calcium, potassium, magnesium, bicarbonate and lithium. The production process is inspected by ANVISA (National Health Surveillance Agency) and by DNPM (National Department of Mineral Production). 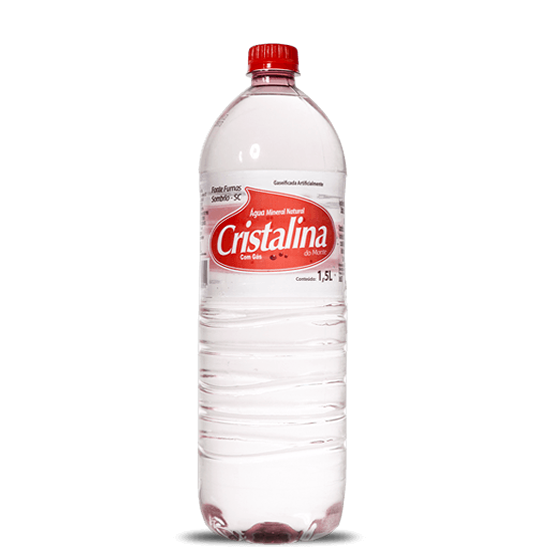 Beyond that, the company has a particular laboratory so the chemical engineer assesses the water on a daily basis. Every 30-day samples are sent to the biological laboratory located in Florianópolis, accredited to DNPM, to guarantee quality assurance to the customer. 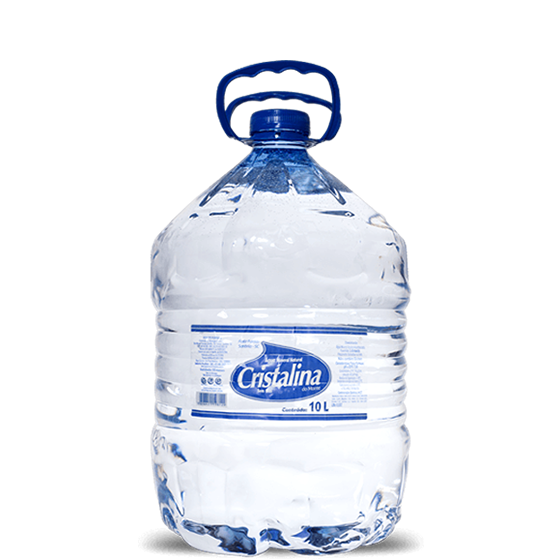 The company owns modern equipments to bottle the water while conserving its natural properties. 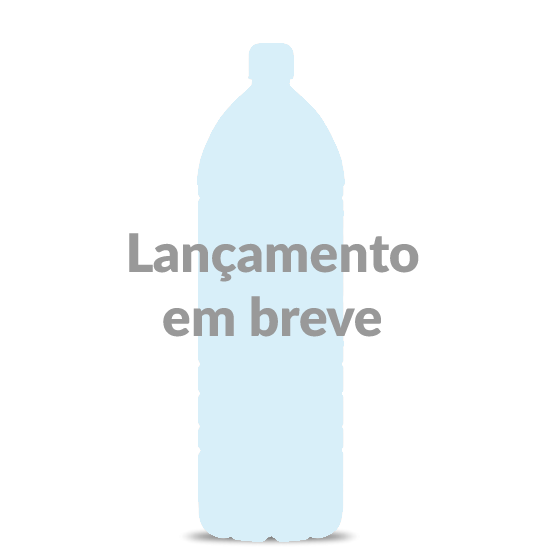 After this process, bottled products are kept in adequate warehouses. 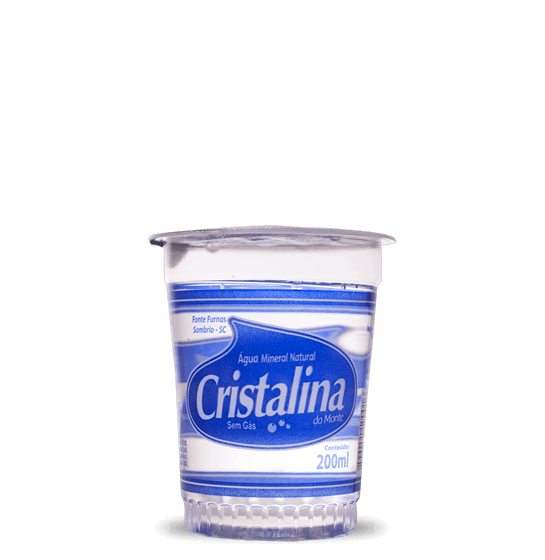 Besides that, Natural Mineral from the mount Cristalina water has environmental responsibilities, preserving the environment and the culture to future generations. Constantly seeks innovation and technologies, offering the customer a quality assured and differentiated product, ensuring satisfaction and security to all our customers. 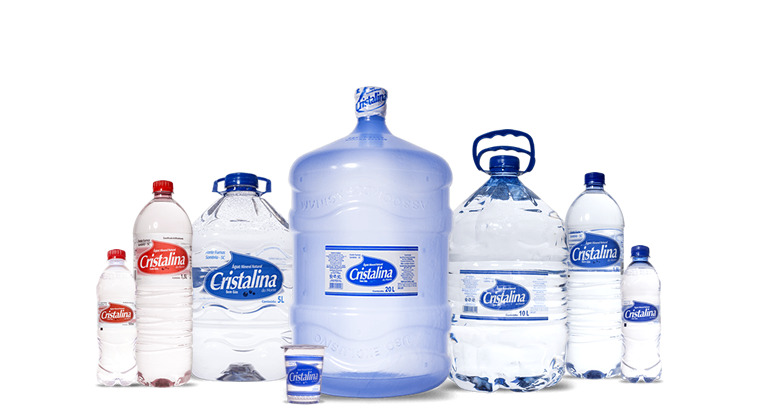 Being a company known for its excellence in the mineral water sector, by bottling and commercializing high quality products. - Effective quality management system. 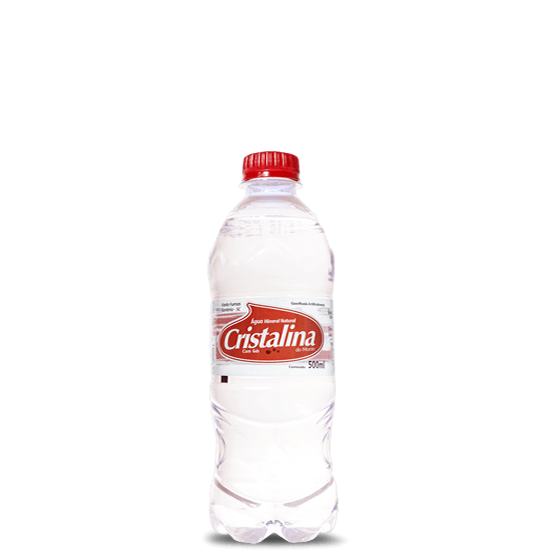 CRISTALINA NATURAL MINERAL WATER Its collection is made more than 200 meters deep. 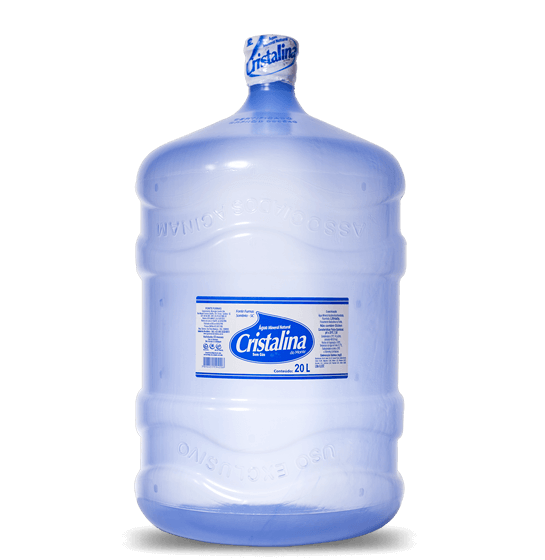 Ideally, it is equal to or greater than 7.50, making the pH of the water alkaline. Be one of our retailers. 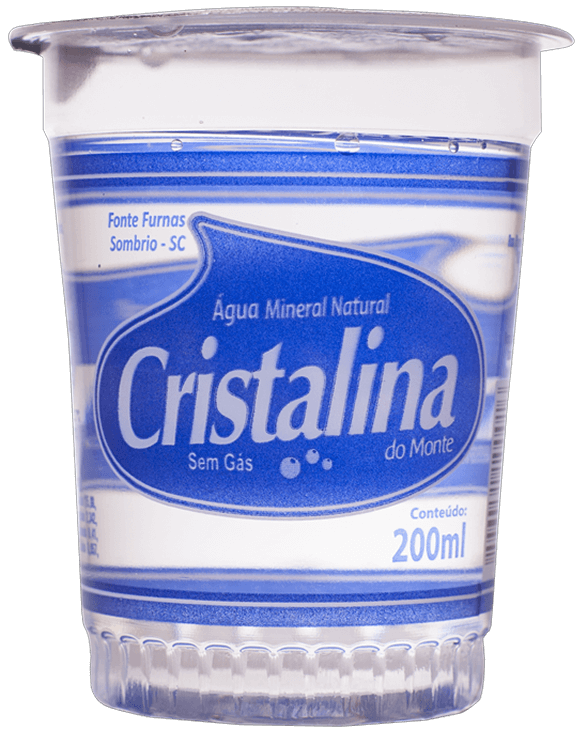 Why being a retailer for Natural Mineral Cristalina Water? We work to guarantee our customers and employees satisfaction. 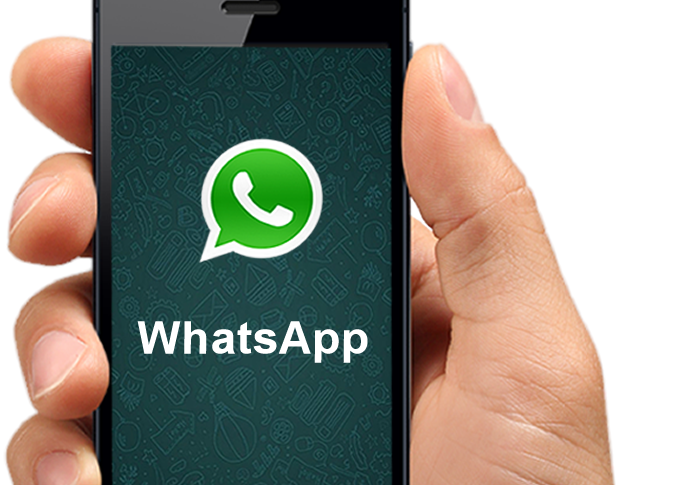 TALK TO US THROUGH WhatsApp ADD OUR CONTACT +55 48 99822 9099 For more information or questions about our products. 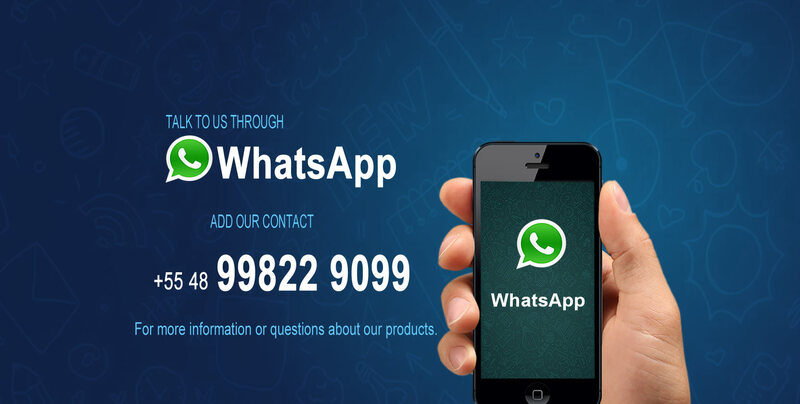 You can ask questions, give suggestions and order products through our channels. Fill out the form to send the catalog.